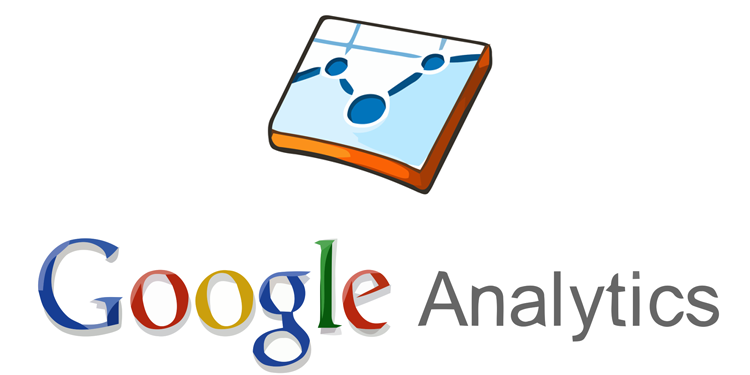 July 24, 2015 admin Analytics & ROI Analysis. 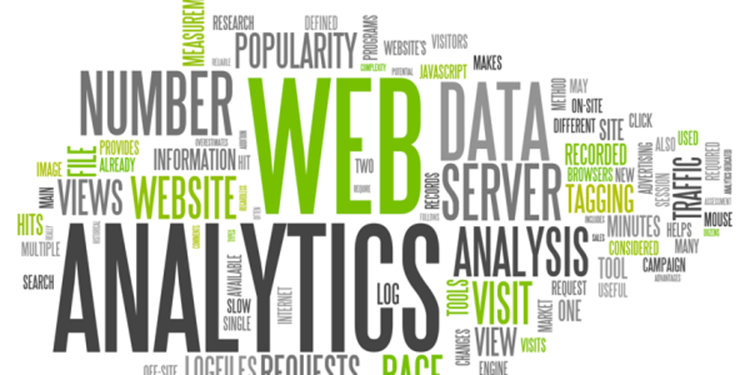 May 15, 2015 admin Analytics & ROI Analysis. 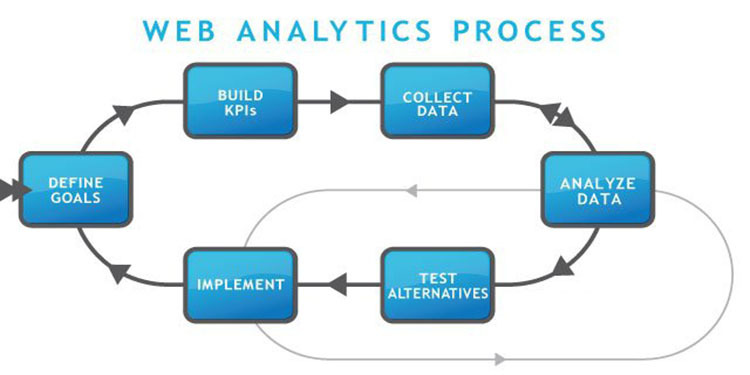 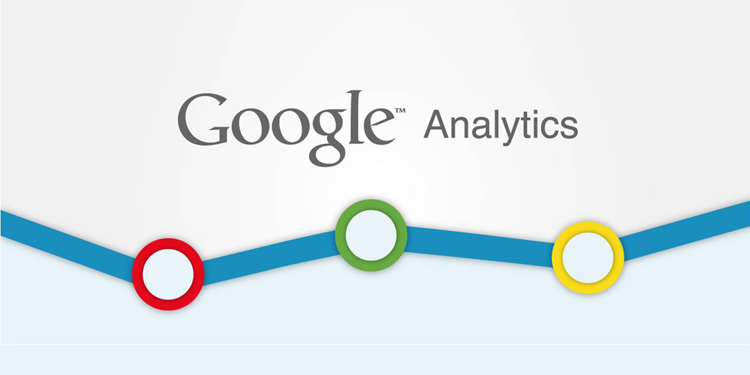 May 1, 2015 admin Analytics & ROI Analysis. 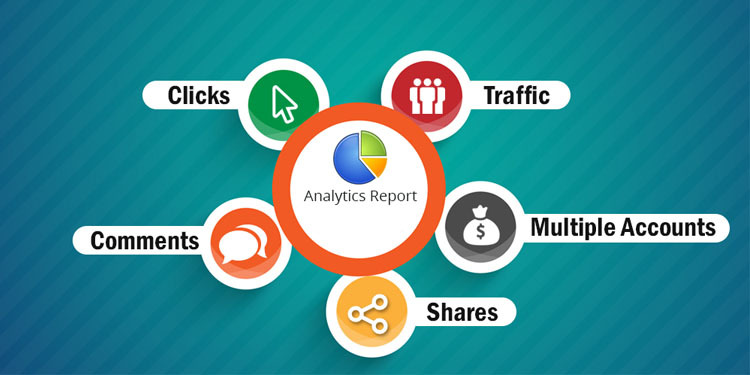 admin Analytics & ROI Analysis, Social Media Marketing. 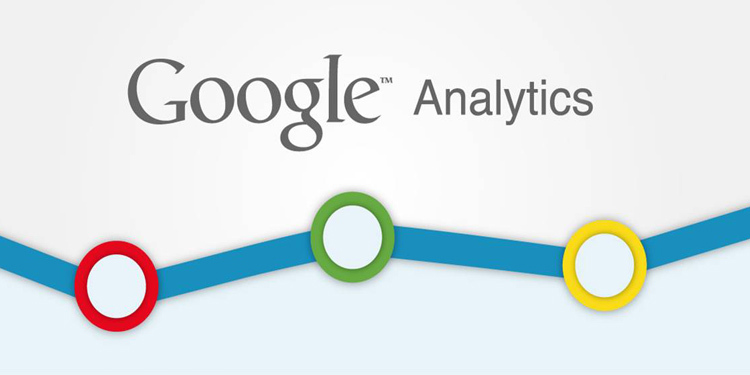 March 19, 2015 admin Analytics & ROI Analysis.